Microsoft has announced their 'Coco Framework' which will officially be released as an open-source project on GitHub in 2018. The Coco Framework is intended to help make blockchain technology a viable and secure option for industries to use to share and verify records and transactions. 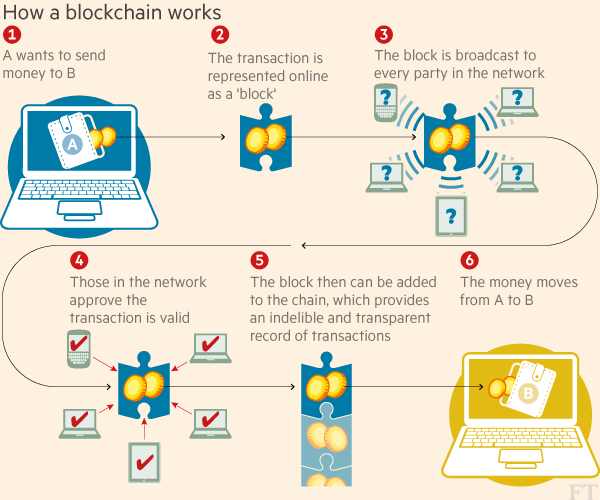 A 'blockchain' is the name for a collection of cryptographic data being used to store information securely in a decentralized and verifiable manner. 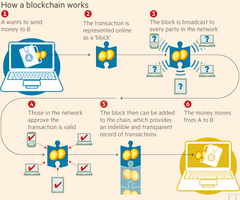 It is the technology that cryptocurrencies such as Bitcoin use in processing transactions. More recently, Sony has also been making progress in adapting blockchain technology to allow educational institutions around the world to store student records securely, allowing easy and secure sharing of those records between schools without risk of the student doctoring the results. Because the blockchain can be decentralized while still being secure — it relies on multiple copies in different locations which ensure that individual records don't become outdated — Microsoft believes that it will be well suited to the medical, banking, and retail industries. For this reason, they have developed their new 'Coco Framework,' which will be open-sourced on GitHub in 2018 where Microsoft hopes that it will evolve into an enterprise ready product which can handle confidential information but still allows more than 1,600 transactions per second. The Azure blog is hosting a white paper and technical demo for those who are interested in learning more.